Home Getting Settled Open your free Spanish bank account with Sabadell now! To make the process of opening a free Spanish bank account as easy as possible, Citylife has teamed up with one of the biggest banks in Spain – Banco Sabadell! By choosing Sabadell you will be able to open, maintain and use your account for free. Banco Sabadell offers its services in English as well as online, so you can open your account even before traveling to Madrid and activate it conveniently upon your arrival! For more details, please fill out the form below. Once we put you in touch with Sabadell you can address all kinds of questions you might have directly to them. The opening of the bank account is not binding, so you do not need to worry. 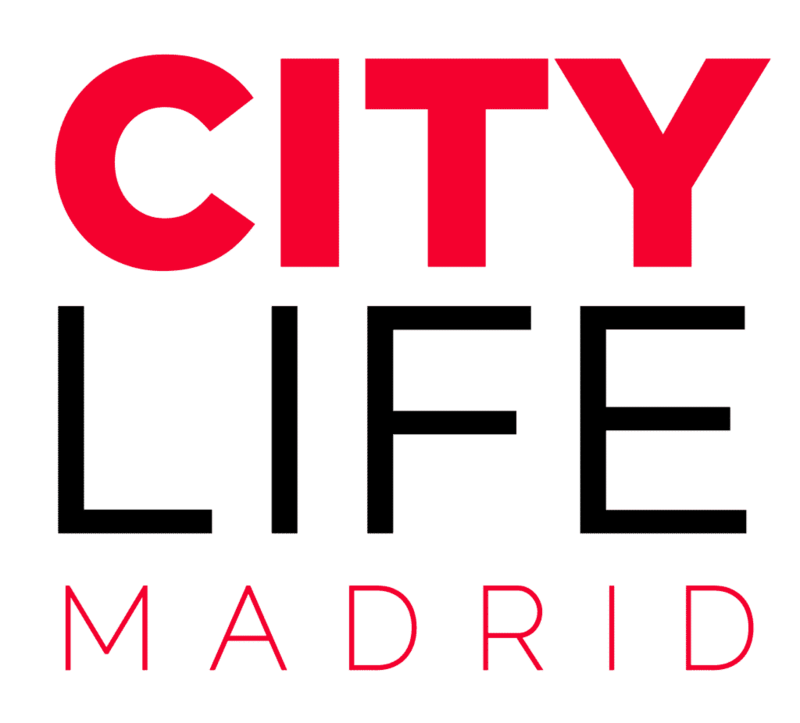 If you are facing problems in submitting the form above, you can also download & fill out the following form and send it to info@citylifemadrid.com! 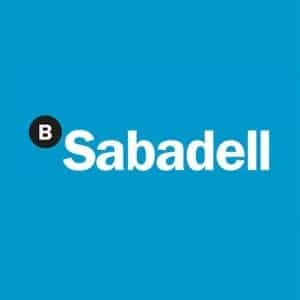 (Application FREE Sabadell Bank Account: English Form | Spanish Form). Please attach a copy your Passport/ID to the mail. For hints & tips regarding international money transfers, check here!